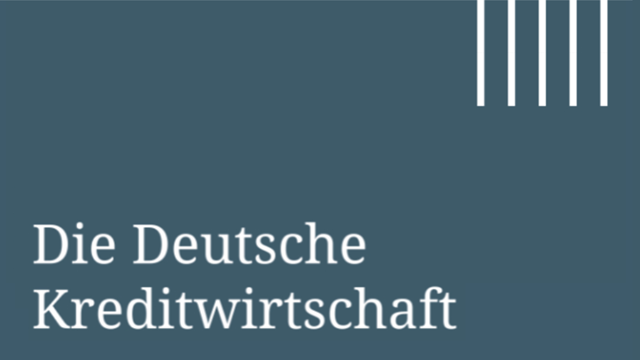 Stellungnahme BdB zum Diskussionsdokument von EZB und Bank of England zur Bedeutung von Verbriefungen und Möglichkeiten, dieses Instrument zu stärken. We warmly welcome the discussion paper prepared by the European Central Bank (ECB) and the Bank of England (BoE) on the case for a better functioning securitisation market in the European Union and appreciate the opportunity to respond. Securitisations are an important risk-management tool for banks and businesses, enhance lending capacities, offer attractive investment opportunities and help to transmit monetary policy decisions. The positive views expressed by the ECB, BoE and other policymakers therefore send out an encouraging signal. There nevertheless remain a number of impediments to an effectively functioning securitisation market. Securitisations are still suffering significantly from the aftermath of the financial crisis, even though many of them were not, and are not, comparable with sub-prime transactions.